Cream, fluid, self-hydrating for normal and dry skin. The assets of the formula act on the synthesis of the factors of skin hydration. 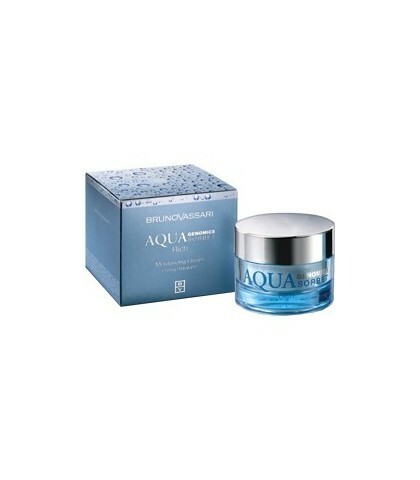 Stimulates selectively the components of the natural moisture of our skin to maintain the balance of water and lipids appropriate. 50ml. SIR FAUSTUS FORMING PASTE 100ml. BRUSH TERMIX EVOLUTION BASIC 17 mm. DEAR BARBER SHAVE CREAM 100ml.